It’s good to know that there are bands like I Killed The Prom Queen who are capable of building above and beyond what they’ve done in the past, even if their most recent full-length was released more than seven years ago. 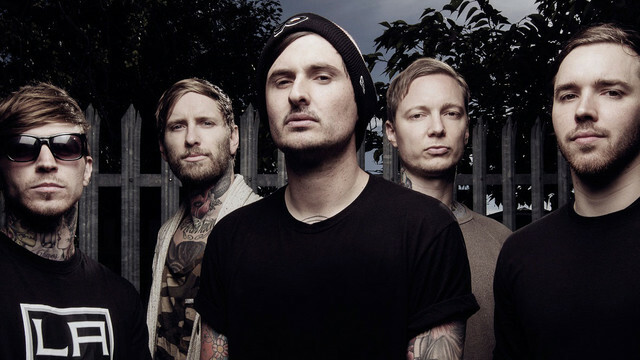 Fans were skeptical when news of the group’s signing to Epitaph Records first broke out, but that was silenced shortly after the debut of “To The Wolves,” the lead single off of their upcoming album, Beloved. Today the music video for “Thirty One & Sevens” has made landfall upon us, and the end-result is massively brutal. The video, which was premiered earlier this morning on Music Feeds, shows just how this metalcore group are still on the very top of their game, even with their new vocalist (Jamie Hope, ex-Red Shore) added into the mix. Beloved will be released in Australia on Valentines Day (February 14), and on February 18 in America, if you like what you hear, be sure to pre-order the album through iTunes.